Description: In 1974, the Sellers family is transplanted from London to Sheffield in northern England. On the day they move in, the Glover household across the street is in upheaval: convinced that his wife is having an affair, Malcolm Glover has suddenly disappeared. The reverberations of this rupture will echo through the years to come as the connection between the families deepens. 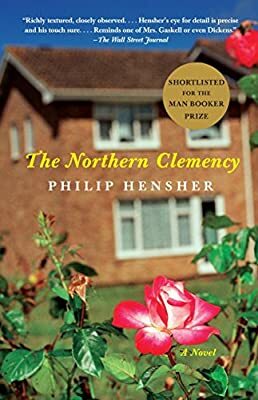 But it will be the particular crises of ten-year-old Tim Glover—set off by two seemingly inconsequential but ultimately indelible acts of cruelty—that will erupt, full-blown, two decades later in a shocking conclusion.